Turbine Technologies specializes in the parting-out and resale of Pratt & Whitney PT6A and PT6T family of engines and engine parts as well as the related accessories. Our clients include major shops throughout the world as well as leading airlines and governments. Founded by Richard Dickey in 1997, Turbine Technologies' management boasts more than 56 years of experience in the aviation parts business. The company's corporate headquarters in Jupiter, Florida is conveniently located just 20 minutes from the West Palm Beach International Airport. Turbine Technologies was founded with a vision to become a leading supplier of Pratt & Whitney PT6A and Allied/Signal TPE331 engines and parts. We are constantly striving to realize our vision through our ever expanding parts inventory and dedication to providing our customers with the highest quality products and service possible. Our products are backed by our vast knowledge and shop experience and an unsurpassed customer satisfaction warranty. In keeping with our corporate credo we conduct our business to the highest standards, always keeping in mind that our customers are the number one reason for our success. Forty years of experience, 1959 - 1965 with Airwork Corporation, a leading overhaul facility dealing in the Pratt & Whitney family of engines. Started in the cleaning room and progressed through the shop as a mechanic and then onto sales. 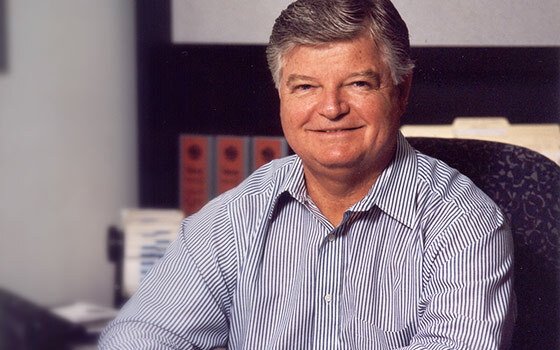 In 1966 joined American Airmotive, a large engine and airframe overhaul facility as sales manager responsible for all marketing and sales world-wide. In 1970 formed Air Parts Support with Dominic Romeo for the purpose of buying and selling aircraft and engine parts and accessories, later purchased Sentinel Ignition, an FAA Repair Station dealing in ignition systems. Operated both companies for 25 years, sold both companies in 1995 and relocated to Jupiter, FL. In 1995, accepted a position as General Manager with UNC Engine and Engine Parts, a leading supplier of Pratt & Whitney PT6 and JT15 engine parts. In 1997, formed Turbine Technologies Corporation for the purpose of buying and selling small turbine engines and parts specializing in the PT6 family of engines. Jerrit Joy - Title ? 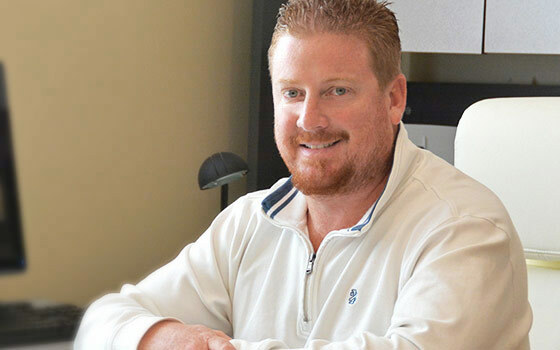 Jerrit Joy became a member of the TTC team in 2003 as Warehouse Manager, through the years he progressed to his current position of Vice President of Sales & Marketing, his years of hands on experience of has led him to become one of the most knowledgeable PT6 salesman in our industry. Over the years Jerrit has earned a reputation of providing outstanding customer service that our customers can depend upon. 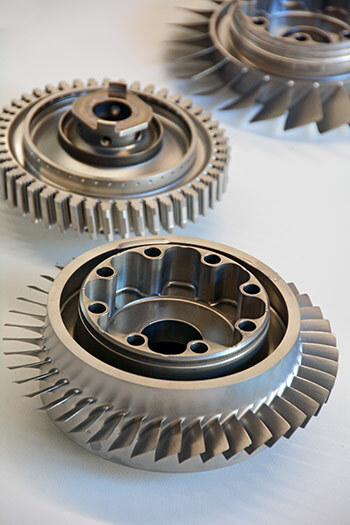 Turbine Technologies offers same-day service on any parts in stock. Generally, we can deliver hard to find parts within two-to-three days. All parts conform to FAA standards, Turbine Technologies has instituted a quality system of checks and balances, ensuring that every part meets the standards set forth by the OEM and the FAA. Our quality assurance manual details our entire inspection process, providing traceability of all parts sold. 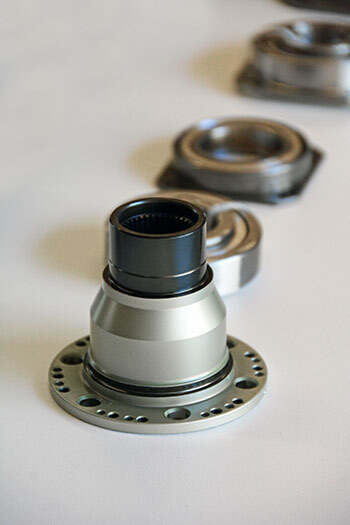 All parts supplied by Turbine Technologies are fully guaranteed to be free from defects in material and workmanship. All warranty claims are handled to the complete satisfaction of the customer through immediate replacement or reimbursement. Turbine Technologies provides all parts with traceability to the engine they were removed from. All serviceable parts are sold with FAA/JAA Certification Form 8130-3, issued by a major FAA certified repair facility. All parts supplied are manufactured under FAR PART 21 by the production approval holder. At Turbine Technologies, we understand the importance of having parts in stock and ready for immediate delivery whenever our customers need them. Our newly expanded facility now handles more than 16,000 line items for the Pratt & Whitney family of engines, including accessories. Whether you require a zero-time part or part-time engine, overhauled parts or accessories, we are your source. The distress call of the industry means action for Turbine Technologies. Because of our constantly expanding inventory of hard to find parts and our vast network of suppliers, vendors and manufacturers, we are always keenly aware of the location and availability of engines and other major components and difficult to locate parts. Turbine Technologies also offers experienced engine management on the entire family of Pratt & Whitney engines. Because of our vast shop experience and knowledge of the parts business we are able to ensure a smooth flow through the overhaul process. In many cases we can reduce the cost of overhaul by 10 to 20%, saving the customer thousands of dollars in unnecessary expenses.